If you are interested in Fairtrade bananas, head on to the great Fairtrade Foundation website: they have lots of bananas stories. But you can get lots of other fairly traded products at Really Eco Baby: see a complete list here. And we are always ready for a party so we want to celebrate decent working conditions and local sustainability by helping you switch a few products of your everyday life. 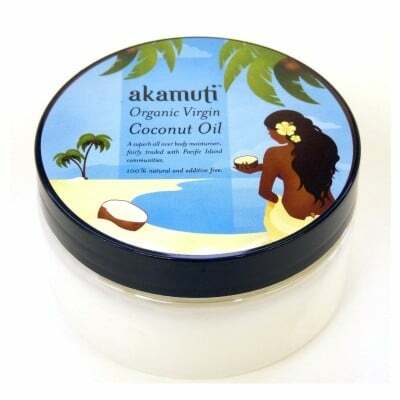 Organic virgin coconut oil: fantastic moisturiser for body and hair. 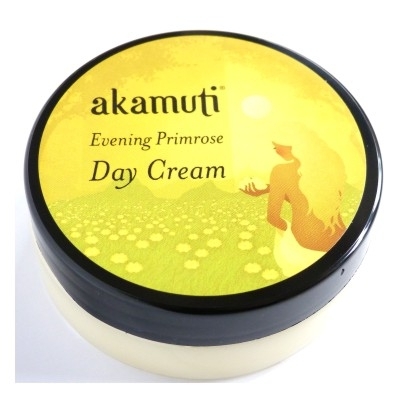 Akamuti evening primrose day cream. Akamuti orange blossom facial toner. Wooden animals: choose between safari and farm: a great toy for toddlers. 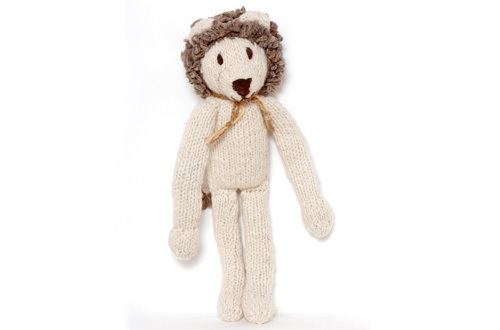 Kenana knitted toys: because we all need a soft friend, be it a zebra, giraffe or lion. Ava & Luc long sleeves T-shirts with beautiful animals on the front and back: elephant, giraffe or T-rex. Heart shape sorter: original and fun. If your order has to be delivered in postcode SG4, SG5, Sg6, SG7, you also get free delivery. Simply choose that option during check-out.